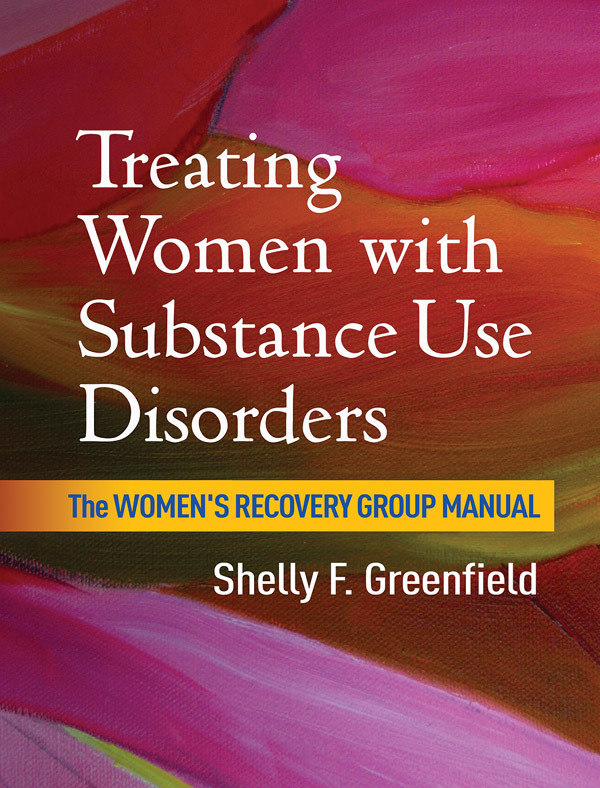 Filling a crucial need, this manual presents the Women's Recovery Group (WRG), an empirically supported treatment approach that emphasizes self-care and developing skills for relapse prevention and recovery. Grounded in cognitive-behavioral therapy, the WRG is designed for a broad population of women with alcohol and drug use disorders, regardless of their specific substance of abuse, age, or co-occurring disorders. Step-by-step intervention guidelines are accompanied by 80 reproducible clinical tools, including participant handouts, session outlines, bulletin board materials, and more. The large-size format facilitates photocopying; purchasers also get access to a Web page where they can download and print the reproducible materials.